Hair Quality: 100% real remy human hair, natural,silky and soft. 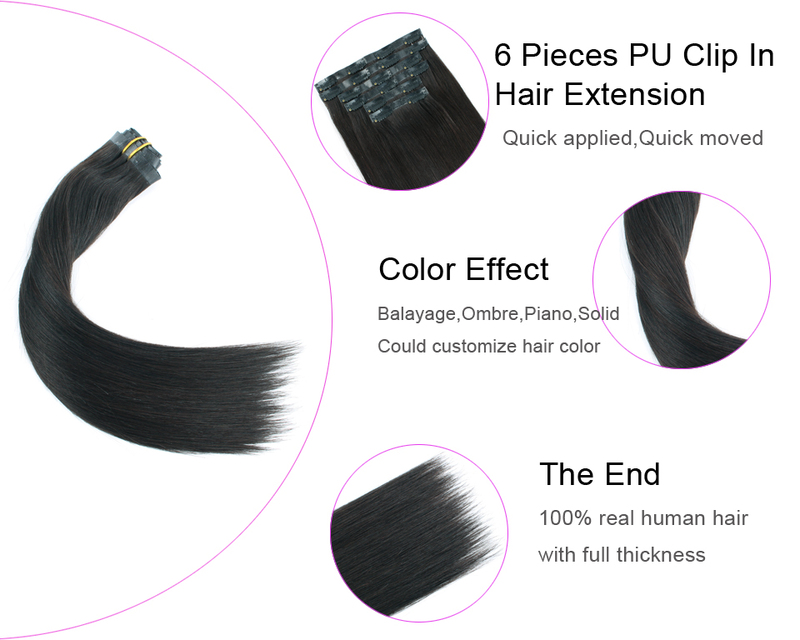 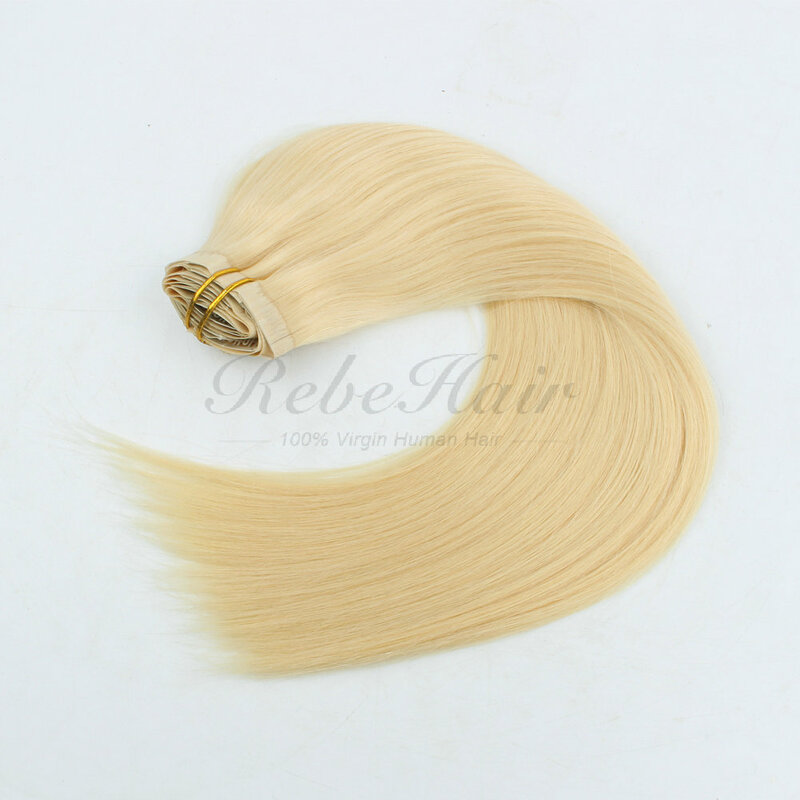 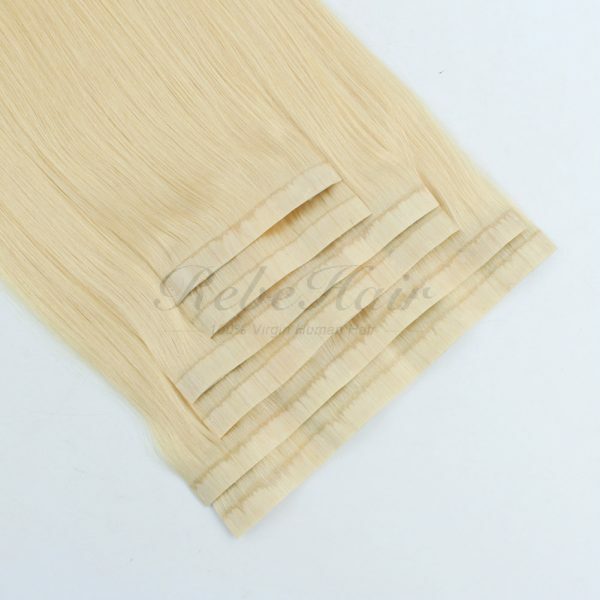 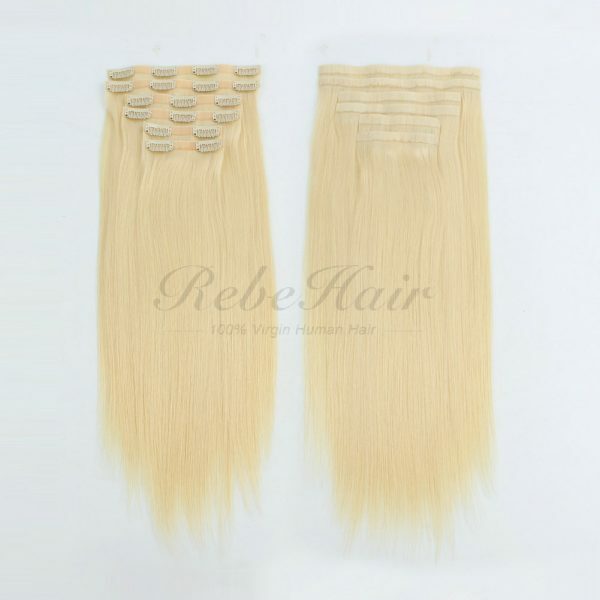 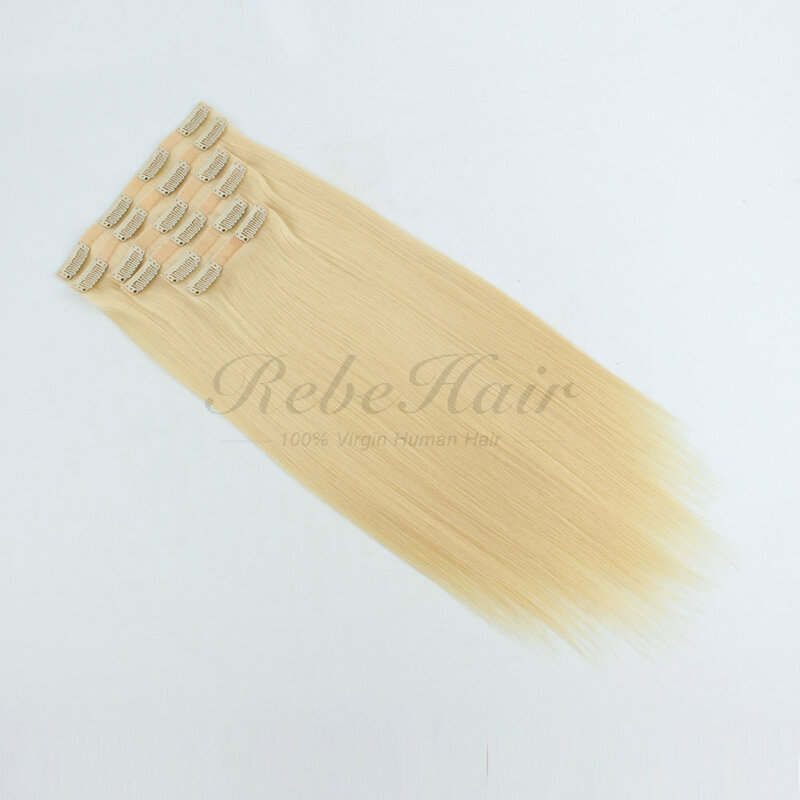 100% remy seamless PU clip in human hair extensions, more comfortable than sew in clip in weft, easily blend with your hair. High quality salon hair, no tangle, no shedding, feel silky and soft. 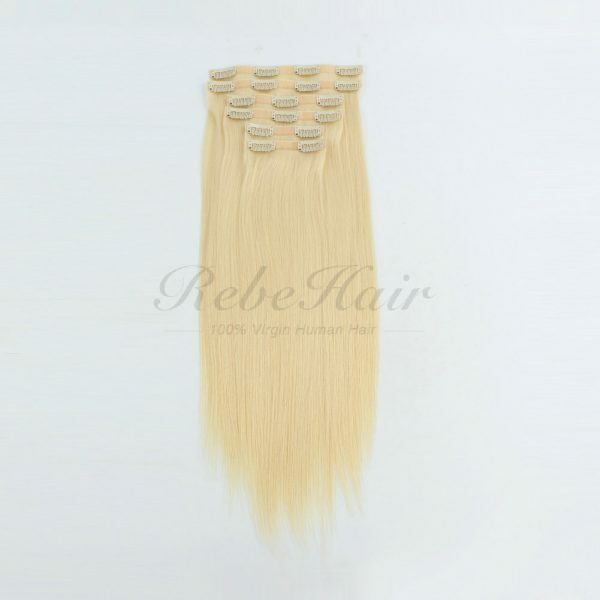 Can be straightened, curled, washed and restyled as you like. 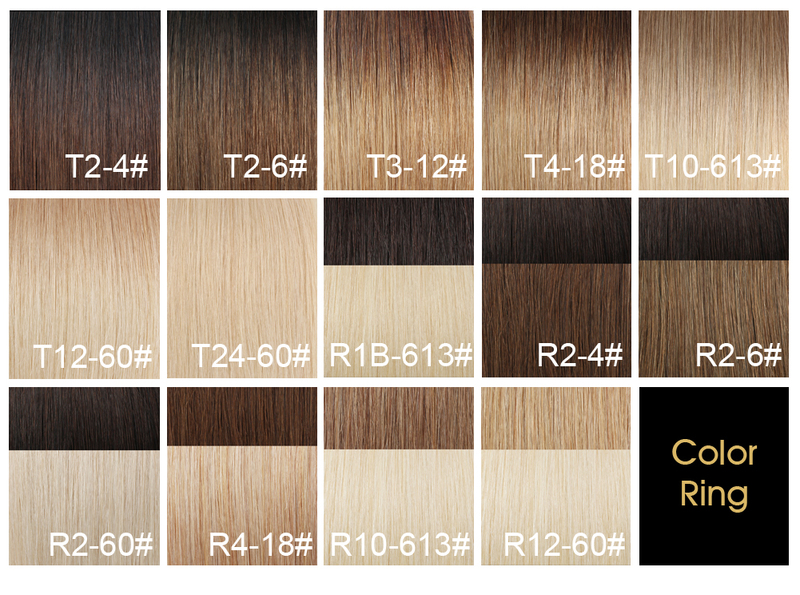 To make sure our customers get the best virgin remy hair, we also use multiple sources from around the world, such as Russia, Brazil, India, South East Asia and other countries.